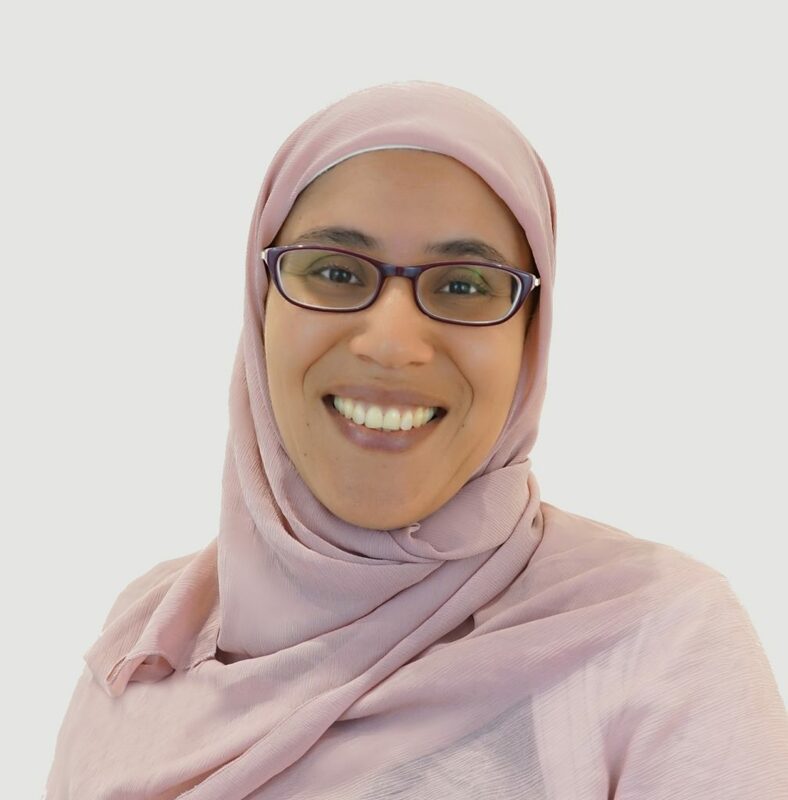 Dr Hana Melligi has been practicing as an optometrist for almost 20 years. She will be seen at the Eyecare Plus in Roselands as a regular optometrist on Mondays, while on Tuesdays she is testing at the local schools. She has a keen interest on providing the best possible eye care to patients of all ages. 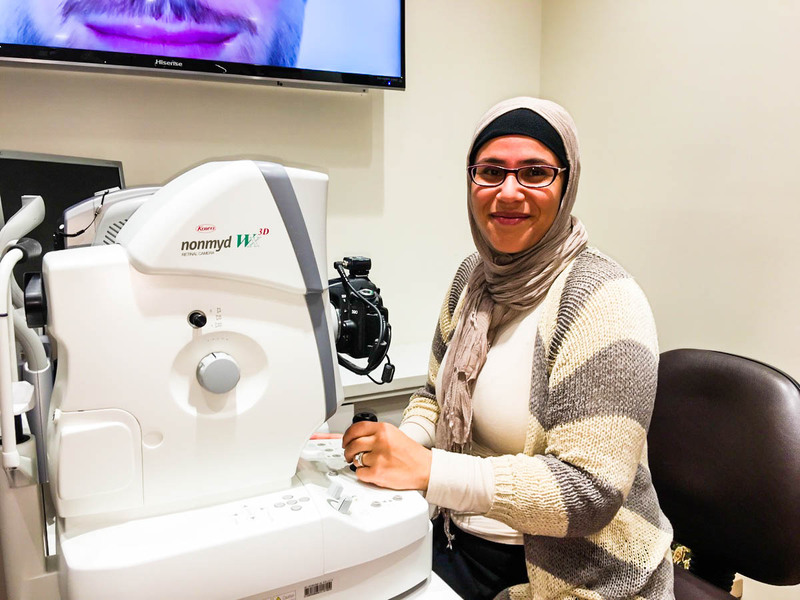 Dr Hana Melligi regularly frequents rural areas where there is a lack of eye care facilities to provide optometric services to indigenous communities. Her interest areas are in ocular disease management and children’s vision. In addition to English, Dr Hana Melligi speaks Arabic. Sore, Dry or Uncomfortable Eyes? Don’t put up with it any longer, book an eye examination today!